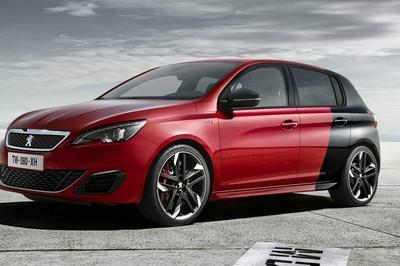 Peugeot is preparing to put to an end their small 308 hatchback and they are already working on the car’s successor. Logic and previous history will tell us that the new model will be called 309, but back in 1993, Peugeot was selling a car in Europe by that name and that turned out to be a "not so successful car." Not to have that negative air to surround their new model, Peugeot has decided to name their new model the "301." 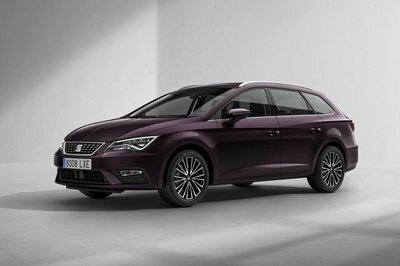 The upcoming 301 will be built on the same platform as the Citroen C4 and DS4, meaning that, compared to the 308, it will be slightly shorter but also wider. Peugeot will also work on making the car both lighter and more agile. Engines will be shared with the Citroen model as well as some new ones from the 208, meaning a wide range of both petrol and diesel engines with power ranging from 68 to 110 HP. The new 301 will also offer a diesel hybrid version and some engines from the new three-cylinder family. 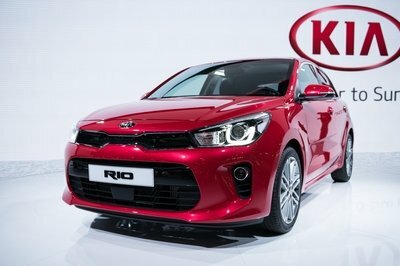 As for its exterior appearance, the model will combine design elements from the 208 and the SR1 Concept car revealing a more elegant and compact body then the current 308. 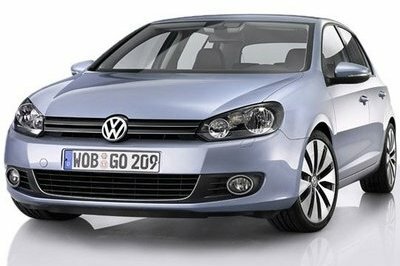 The Peugeot 301 will be revealed in 2013 as a competitor for the Volkswagen Golf. Updated 01/27/2012: The upcoming Peugeot 301 has been caught testing once again, this time in winter conditions. Updated 08/29/2012: The next generation Peugeot 308 (previously rumored to be called 301) has been taken out for another testing session. This time the spy shots are revealing the real deal! Well, I haven’t found anything new about this 2013 Peugeot 301. And as to its competitiors, I am sure that it is Volkswagen who’ll get the number of votes higher. \I can’ wait to see more of its elegant features that the articles were saying. Well, I hope that it is really surprising enough for this vehicle. 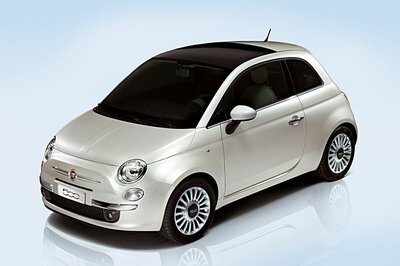 Anyway, the competition between this and Volkswagen Gold is surely becoming so stiff! This vehicle is already looking so satisfying on its exterior detailing, but I am hoping that its interior and speed performance is quite impressive as well! I will surely wait for an update on this. It is a long wait for this Peugeot 301, but I am hoping that by the end of the year they already update this news about it. Well, I am really curious on its interior features and with its engine. Peugeot is truly very aggressive on its style, most especially on its front design. Well, I just wonder if it could also have an impressive interior feature and an engine output as well? Peugeot 301 is a hybrid vehicle, which I really don’t believe in. Anyway, I have to agree that this one, is truly looking so attractive on its platform, but how about its interior? 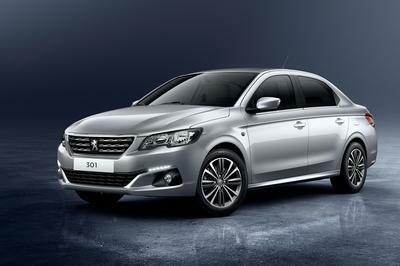 Peugeot 301 is seems so small and wider on its platform, which gives the cute appearance on it. Well, I just only hope that its engine will be quite good enough for it. It still looks so simple for me, but I noticed that its car lines are truly looking very elegant on it, and I am hoping that it is not a hybrid car. Anyway, I am looking forward to seeing this soon. Peugeot is very aggressive on its front design, and I wonder if why it is turned out to be a not so successful car on its last auto show? Well, I just hope that this time, they can already do it.